Rowan Ricardo Phillips is the author of Heaven (FSG, 2015) and The Ground (FSG, 2012). 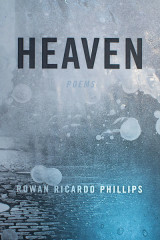 He is the winner of a Whiting Writers’ Award, the PEN/Joyce Osterweil Award, the GLCA New Writers Award for Poetry, and a Guggenheim Fellowship. He lives in New York City. 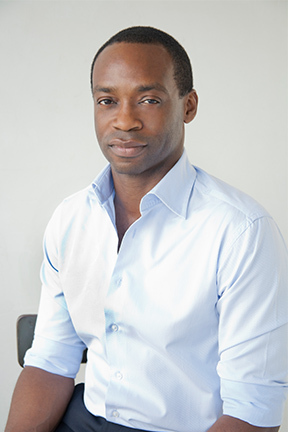 Rowan Ricardo Phillips will give a Pop-Up Reading at 4pm in Northwest Art (Main Building, 3rd Floor).